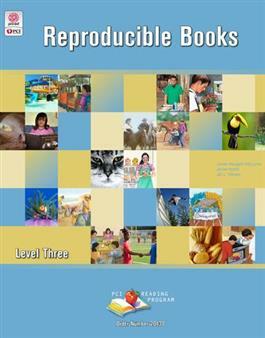 The 20 PCI Reading Program Level Three books are available in reproducible format in this supplemental binder. The reproducible books are identical to the program books, except they are in black and white. Use the books in the classroom or as reading reinforcement activities to send home.